We carry sizes 0-20! Sizes and quantity may differ considering we only have one of each dress. Dresses modelled below are sizes 2-12! And there is MUCH more in store. 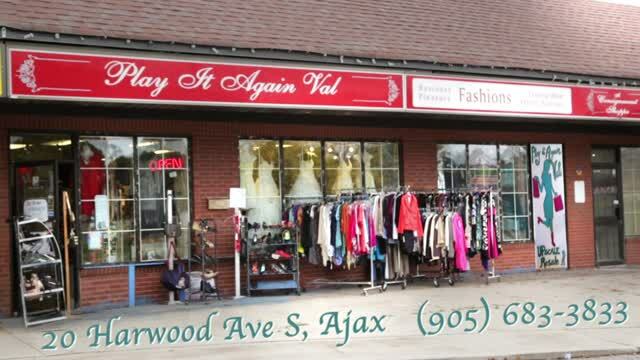 We get new arrivals daily of new and used prom dresses (used are only worn once and professionally cleaned first! ).